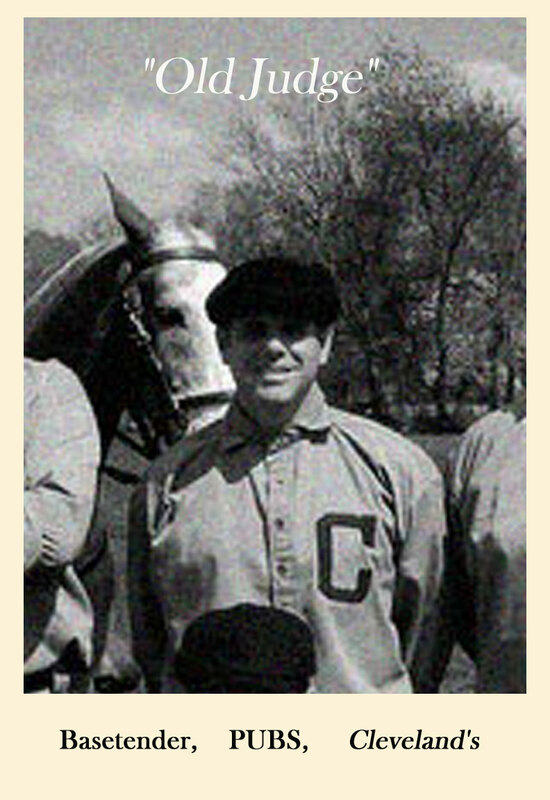 Bio: Anytime a horse is present at a match, Pubs seems to be in a photo with the beast, as evidenced by his base ball card. He's a fine striker, a fearless defender and a terror on the basepaths. Pubs also is one of the public relations men on the club due to his friendly demeanor and vast vocabulary. Fact: Part owner of the Clevelander, the watering hole of the Blues, and full owner of Merry Arts Pub, additional watering hole of the Blues.